The school has a canteen on site. The canteen is run by the Parents & Citizens Association (P&C) who appoints a manager and paid staff. Parent volunteers are always welcome. Students are able to purchase food and drinks, at recess and at lunchtime only. A ‘traffic light’ system for rating the suitability of food and drinks. 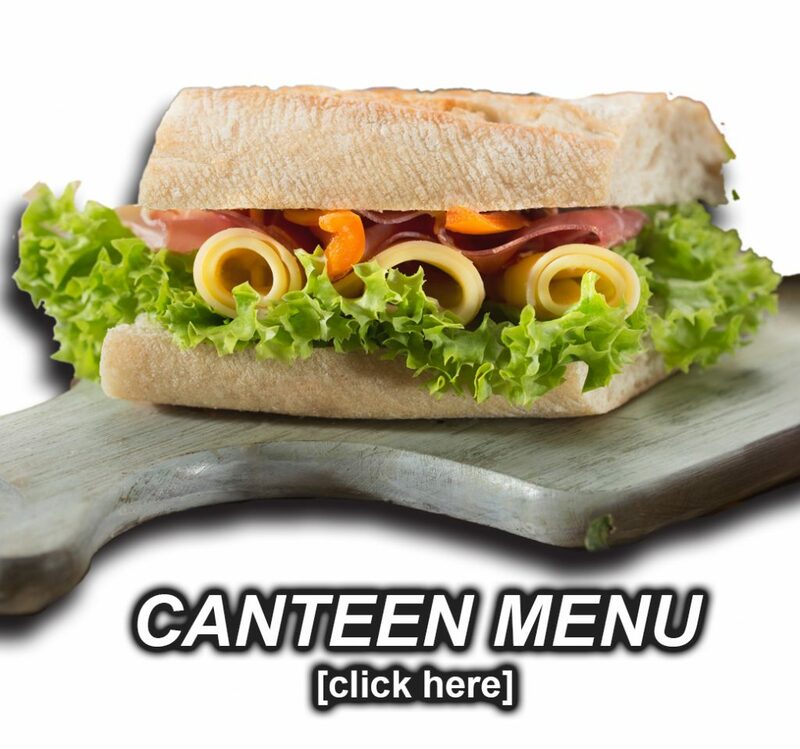 Orders for recess and lunch can be made before school only at Student Services and during recess at the canteen. In emergencies, recess/lunch orders can be handed to Student Services during Form. All orders are to be collected from the order line at the canteen when open over recess and lunch. on (08) 9193 7220 to add your name to the volunteer list. Everyone is welcome.